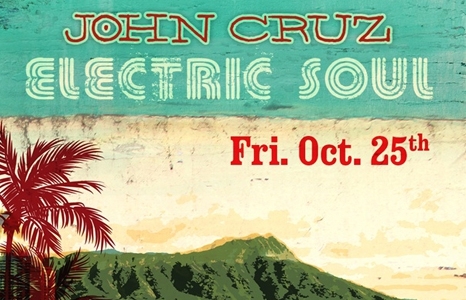 Special show featuring John Cruz backed by an electric all-star band including Hutch Hutchinson, Ricky Fataar and Imua Garza. Cruz’s magical songs brought to life in supreme fashion! Tickets for the Hallowbaloo Kick-Off Concert are available online. Grab 'em quick for early bird discounts. Doors open at 8:30pm.